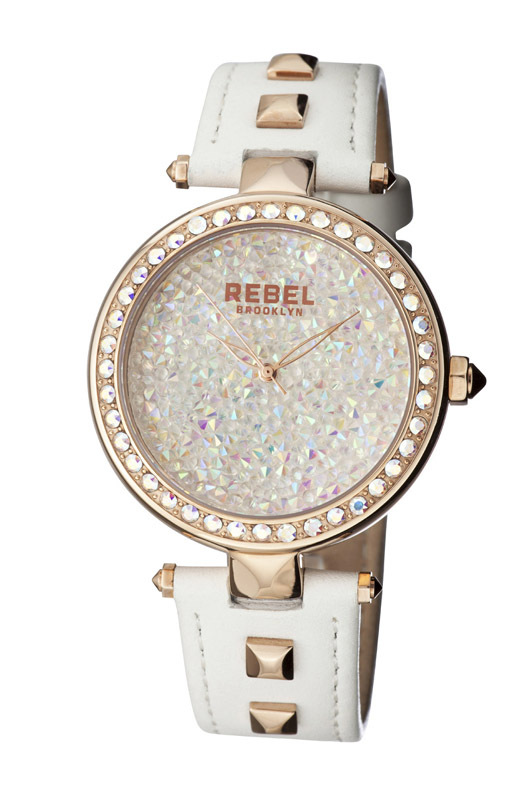 This June, the jewelry industry discovered that the most exciting thing in Las Vegas was born in Brooklyn. JCK Las Vegas is North America’s largest annual trade event, bringing together over 30,000 of the world’s leading jewelry and watch manufacturers, buyers, retailers, and journalists for a first hand look at the trends and products that will be influencing customers during the coming year. 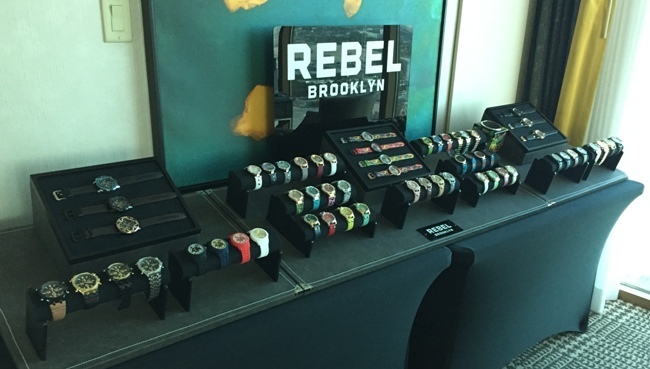 One of the most exciting destinations during this spectacular four-day event was the Gevril suite, where they got a chance to see some of the newest, freshest and most compelling watch brands the market has seen in a long time. Along with popular names like Gevril, GV2, Roberto Cavalli by Franck Muller, Just Cavalli, and popular handbag designer Furla timepieces, the all-new Rebel Brooklyn brand made its debut at JCK Las Vegas 2017. 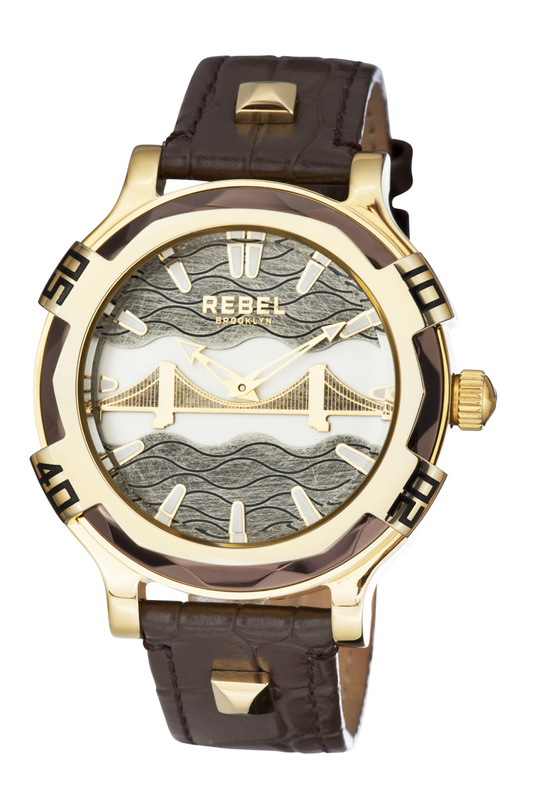 The Rebel Brooklyn was created for the rebel inside all of us. 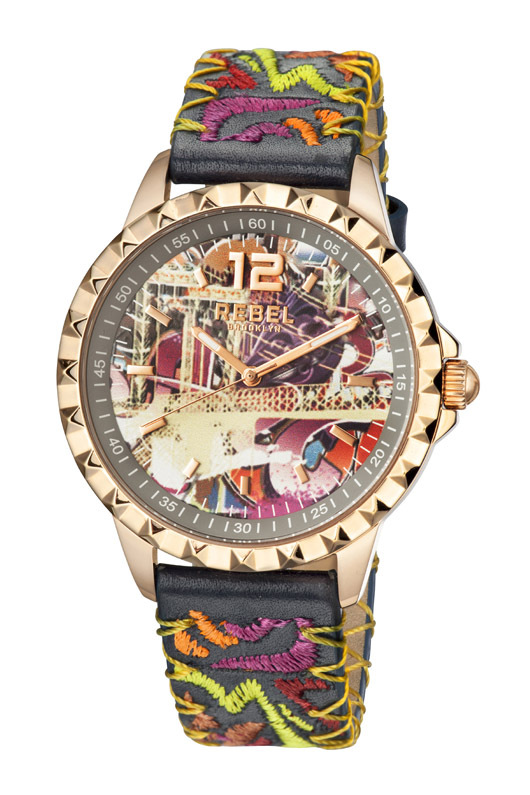 These bold, edgy, and distinctive men’s and women’s timepieces are meant to break the rules. 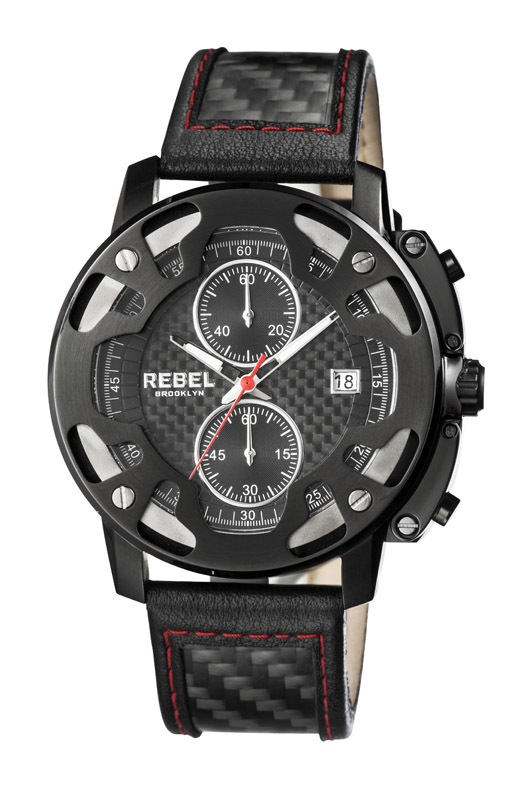 Each of these bold and daring designs has been endowed with a unique personality and attitude that connects with the desires and aspirations of a generation that wants to feel as interesting as the interesting times they live in. 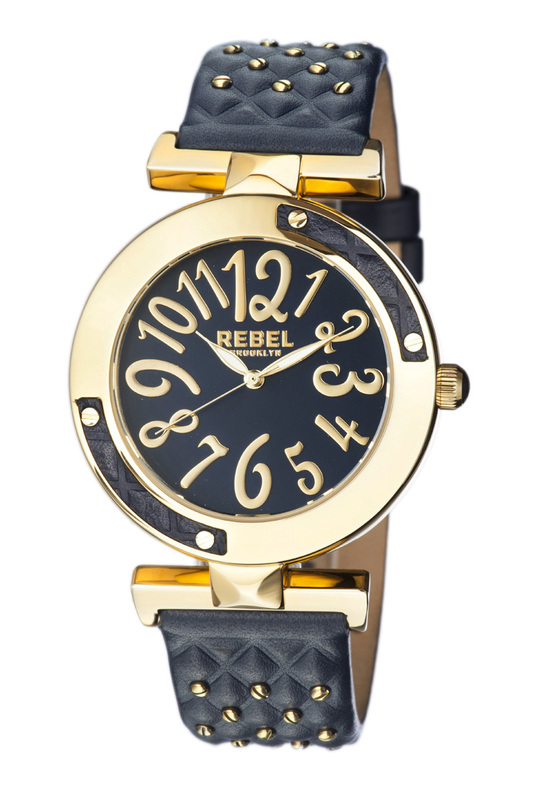 With over eighty exciting Rebel Brooklyn styles drawing on the edgy attitude and cultural diversity that has made Brooklyn such an important part of the New York story, the Rebel team has created a fresh new and affordably priced way to make your own fashion statement. 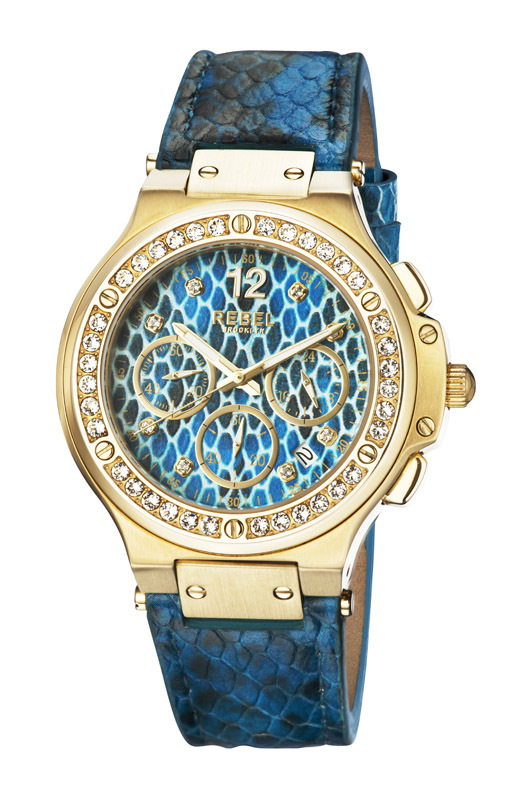 Rebel Brooklyn women’s watches are full of sparkle, color and high fashion glamour. Men’s styles evoke the bold attitude and edgy style of Brooklyn neighborhoods. Together, these unique and original timepieces speak to a generation who has grown tired of pretentiousness. 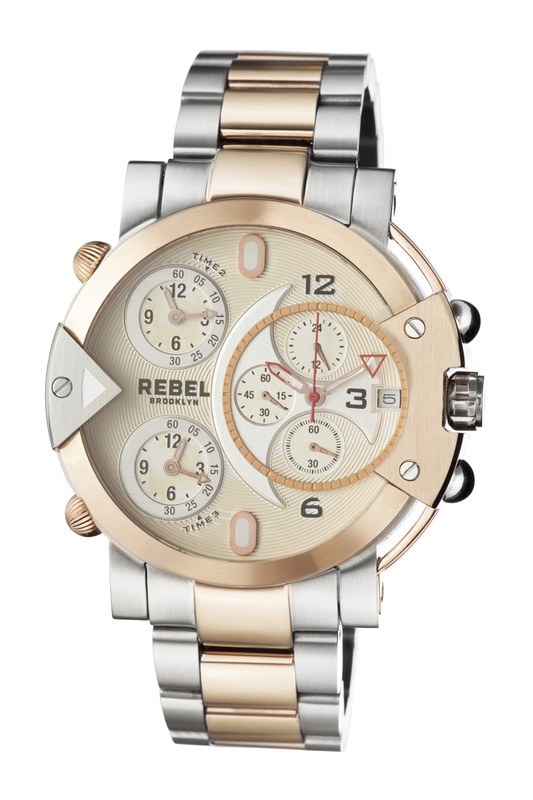 With a Rebel on your wrist you aren’t trying to please someone else, you’re pleasing yourself. 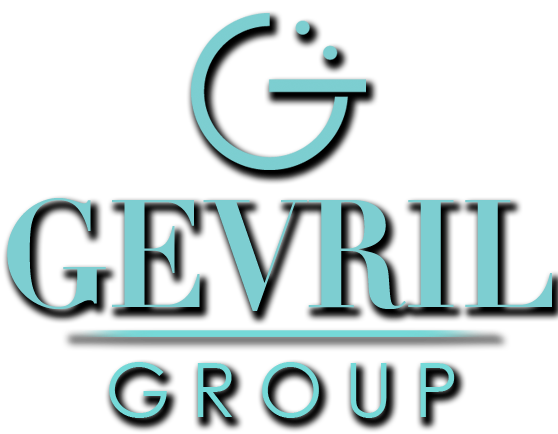 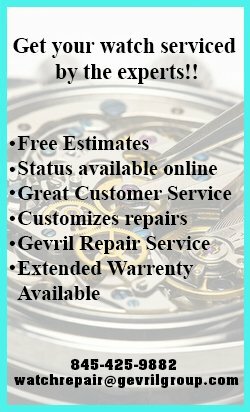 JCK Las Vegas 2017 is over now, but everyone who visited the Gevril suite during the June 5 thru 8 show knows that the real excitement lies ahead. 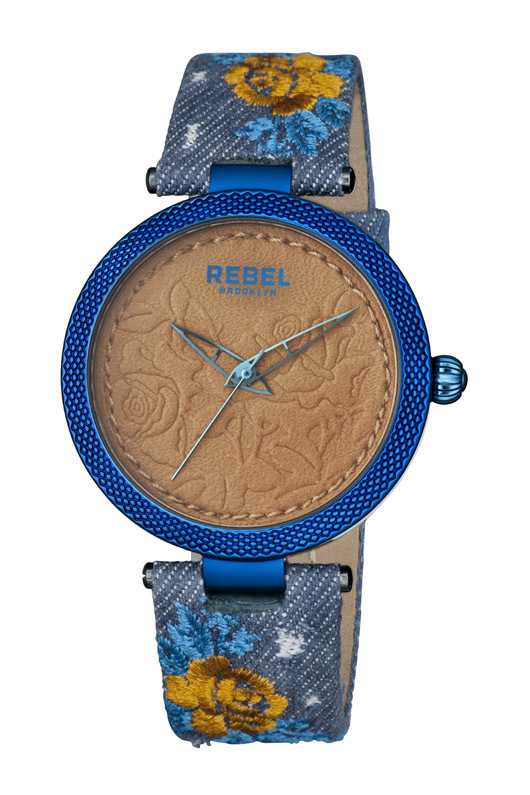 When the new generation of fashion forward free thinkers sees the all-new Rebel Brooklyn collections, they are going to want one on their wrist. 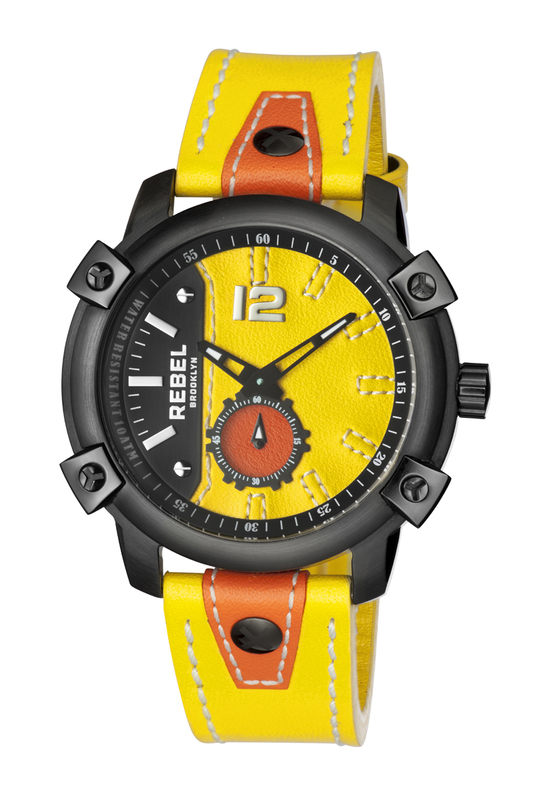 Inquire at your local department store to learn when they will be carrying this rebellious line.